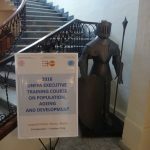 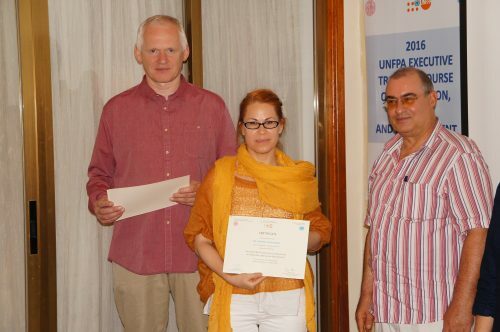 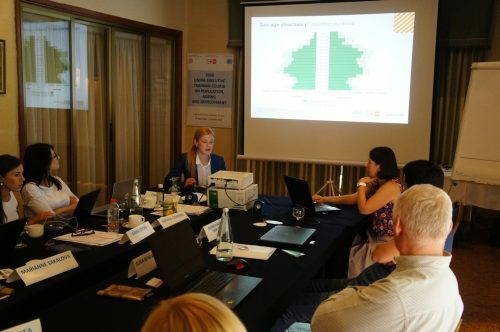 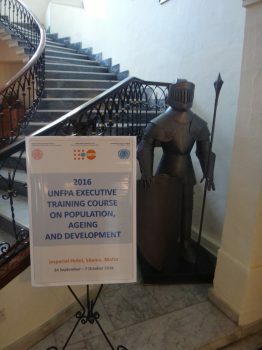 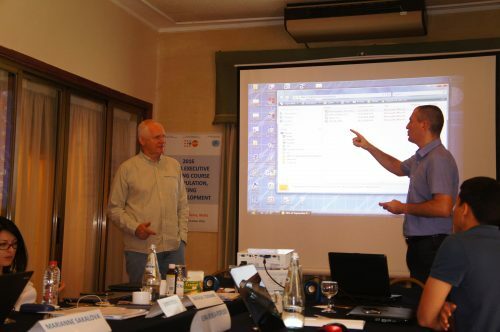 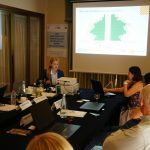 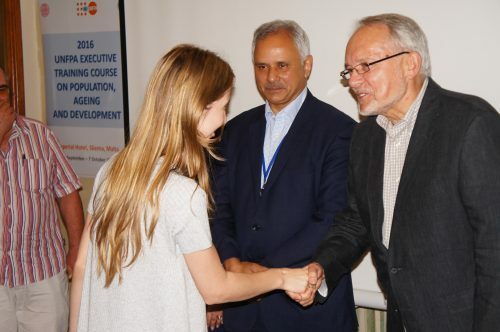 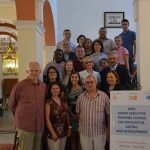 A UNFPA Executive Training Course on Population, Ageing and Development, organised by Charles University, Faculty of Science, Department of Demography and Geodemography in collaboration with UNFPA and INIA was held in Malta between the 24 September till the 7 October. 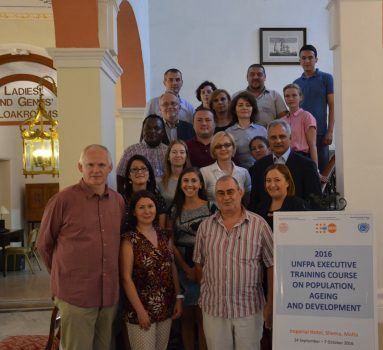 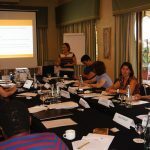 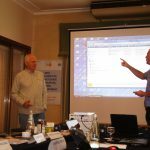 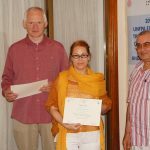 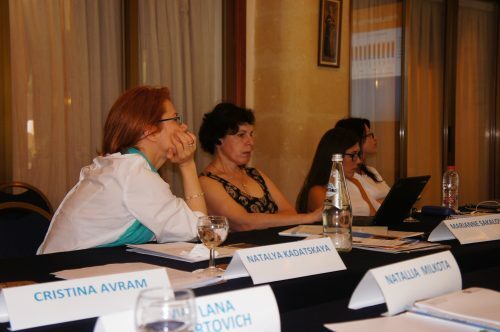 This two week programme was held at the Imperial Hotel in Sliema which was attended by sixteen participants hailing from Albania, Belarus, Bosnia and Herzegovina, Georgia, Kazakistan, Moldova, Tajikistan, Turkmenistan, Uzbekistan and Zimbabwe. 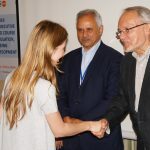 Lecturing on the programme were INIA’s international tutors Associate Professor Tomas Kucera, Charles University, Prague, Czech Republic; Professor Asghar Zaidi, Professor at the University of Southampton, UK and Dr. Alexandre Sidorenko, European Centre for Social Welfare Policy and Research, Austria. 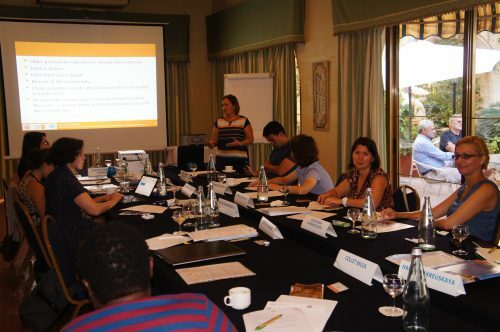 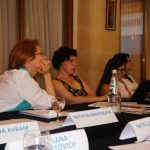 INIA’s Research and Programme Manager Rosette Farrugia-Bonello, also lectured on the programme.